Illustrations: 0 Color Illustrations. 87 B&W Illustrations. 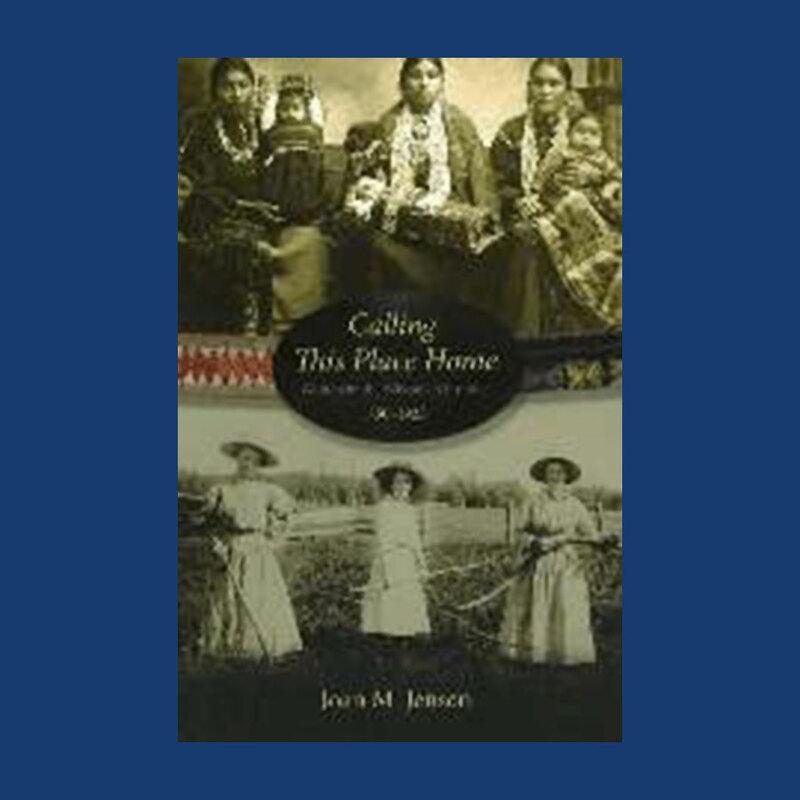 An intimate view of frontier women—Anglo and Indian—and the communities they forged. FINNO-UGRIAN COLLECTIONS IN RUSSIA’S MUSEUMS/ SUOMALAIS-UGRILAISIA KOKOELMIA VENÄJÄN MUSEOISSA. In the early stages of Finno Ugrian linguistics and folklore collecting the researchers were struck by the colorful and often magnificient costumes of the Finno-Ugrian peoples. This book contains an adequate list of Finno-Ugrian collections in Russian museums. The museums are listed in alphabetical. This important scholarly work is a functional analysis of flint tool edges using high power microscopy to study stone tool functions in the Danish Late Mesolithic Ertebølle culture, as well as in the Neolithic Funnel Beaker culture. Author: Møbjerg, Tinna, Jens Rosing. Drawings by Jens Rosing. Photography by Gérard Franceschi. Combined by Asger Jorn. Illustrations: 0 Color Illustrations. 221 B&W Illustrations. Greenland has always fascinated man. Whether it was the indigenous people living of the land or the weary traveller who had reached this desolate and vast island. Asger Jorn has selected more than 250 works of art to give a comprehensive and inspiring view into the art of Greenland through a thousand years. Rather than labelling the artifacts by time they are presented to give a complete and artistic understanding of the relationship between the catcher, the nature and the prey. Illustrations: 192 Color Illustrations. 136 B&W Illustrations. This is a comprehensive book detailing the examinations the grauballe man underwent upon his discovery. He was found in a bog near the village of Grauballe in Jutland, Denmark with his skin, nails, and beard well preserved. This book details each examination in an attempt to find out more about how people lived more then 2000 years ago and further preservation techniques. Extensive notes, photo and illustration credits and a list of authors and participants in the scientific investigations of Grauballe Man 2001-2002.